The Department of Labor (DOL) has been working since 2010 on regulations that would impose a new set of fiduciary standards for those in the investment advisement industry (consultants, brokers, insurance agents) who provide retirement advice. Regulations for retirement advice had not been previously updated since 1975. Finances have changed dramatically since 1975, and the DOL recognized the need for an update. After six years of comments and public hearings, the new final fiduciary regulations were issued in April of 2016. Any recommendation to follow a particular course of action – for example, to buy, sell, or hold an investment, or whether to take a rollover from a plan and how to invest it -- becomes fiduciary advice that is subject to the new regulations if the person giving the recommendation is being paid to do so. Some forms of communication are excluded from the fiduciary rule. These include general education or communications that a reasonable person would not view as investment advice, such as newsletters, speeches, research and news reports, or prospectuses and performance reports. Platform providers are allowed to market funds on their platform as long as it is not aimed at the individualized needs of any particular plan or participant, and it is specifically noted that it is not intended to be advice. Fiduciary advisors will be deemed to have violated the "prohibited transactions" rules under ERISA if they receive compensation that varies depending on how a participant's account is invested. This rule is intended to eliminate the possibility that an advisor will steer investments into those that provide higher compensation. However, there are occasions when completely level compensation may not be possible. In those instances, an advisor can still be in compliance by following the terms of a complex rule known as the "Best Interest Contract Exemption," or "BICE." There are several different types of best interest contract exemptions. 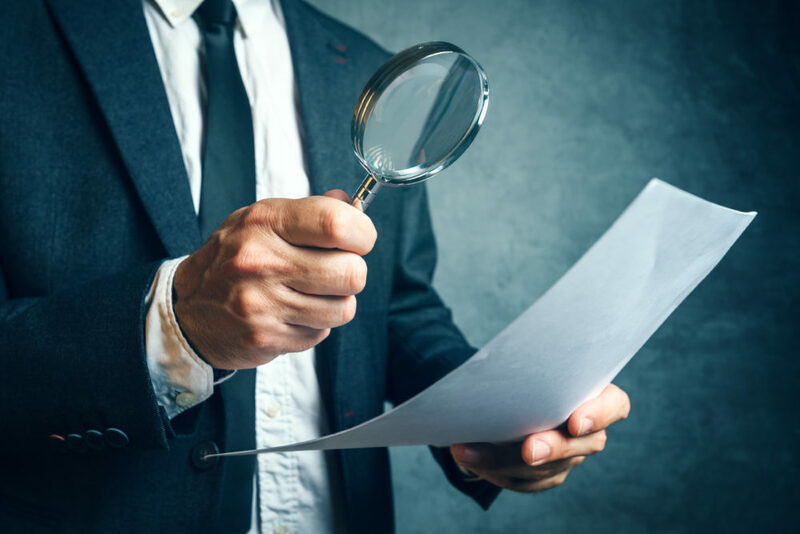 In order to fully comply with the BICE, an advisor needs to issue a written statement disclosing his or her fiduciary status and adherence to the best interest standards. The advisor must disclose his or her compensation, provide transaction disclosures for each recommended investment, disclose any potential conflicts of interest, and provide a warranty that the advisor's firm has adopted compliance policies to mitigate any conflicts. Most of the new fiduciary rules are required to be implemented no later than April 10, 2017. There is a phased implementation until January 1, 2018 for some of the rules under the BICE. The new rules provide for a set of fiduciary standards that allows advisors to receive fair compensation for their services, but ensures that they maintain advice that is in the best interest of plan sponsors and participants. The overall goal is for Americans to receive competent, unbiased retirement advice at a reasonable price. However, the rules are extremely complex and may not be well understood by the average retirement plan participant. Over the past few weeks, there have been at least five lawsuits challenging the validity of the regulations. The lawsuits allege that the regulations overstep the Department of Labor's authority, are unlawful, and create unwarranted compliance cost burdens and liabilities on advisors and retirement plan providers that will increase the cost of retirement advice, and undermine the interests of those saving for retirement. It will be interesting to watch how the new rules and lawsuits develop over the next year. Older PostJune is Conference Month for PPPC!